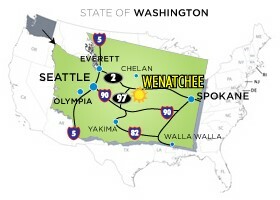 Welcome to the Wenatchee Valley!! 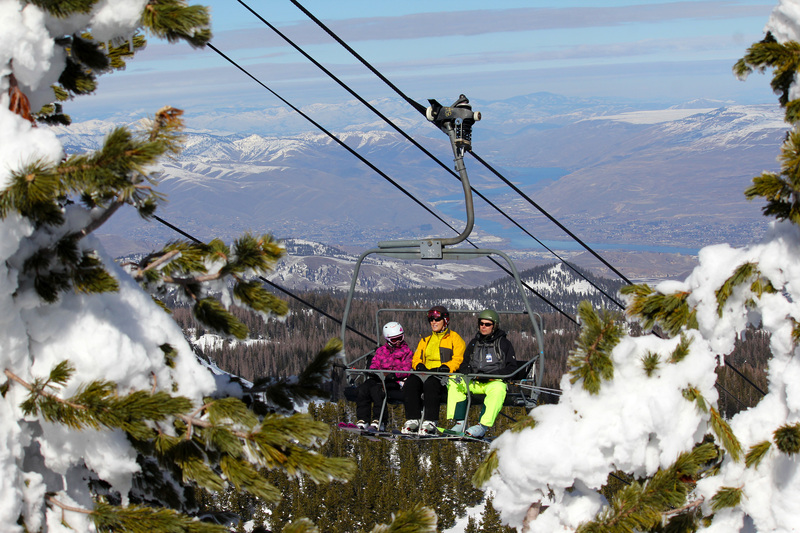 Home of premium wines, world famous apples and outdoor adventures. 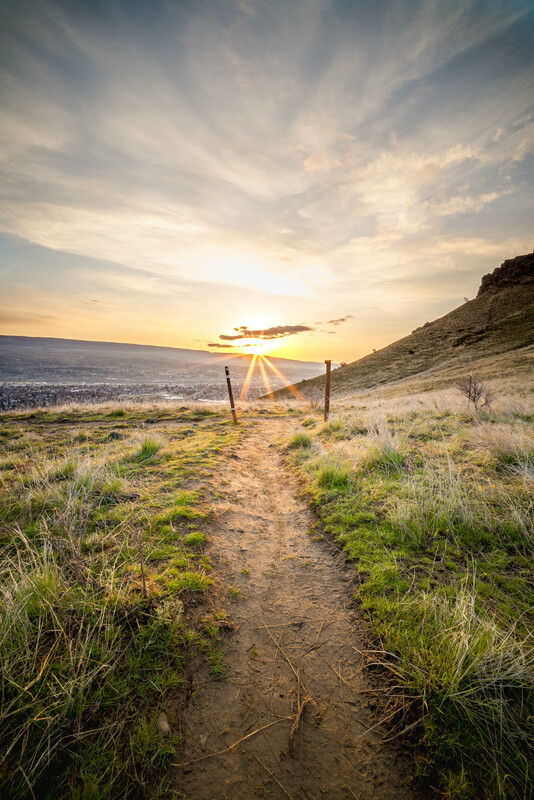 Located in the heart of Washington State with easy access from all four corners of the state, the Wenatchee Valley boasts 300 days of sunshine a year. 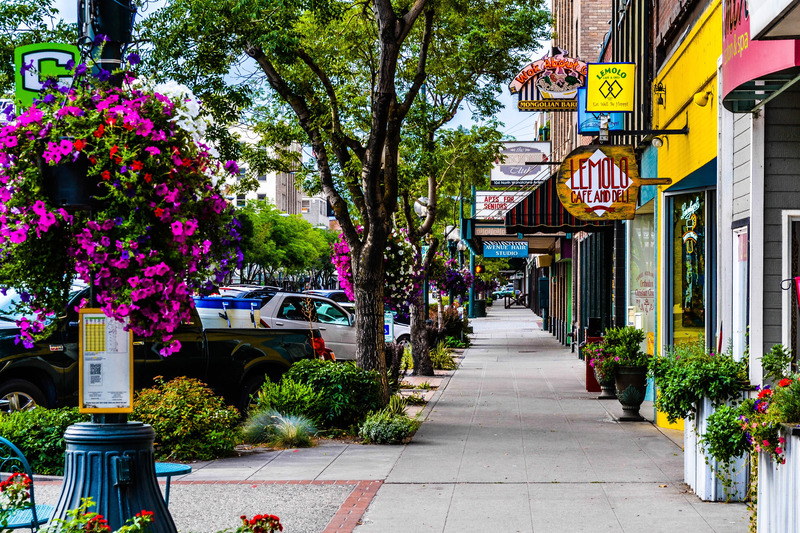 We have a wide variety of outdoor adventures, art, gourmet restaurants as well as theater and night life. 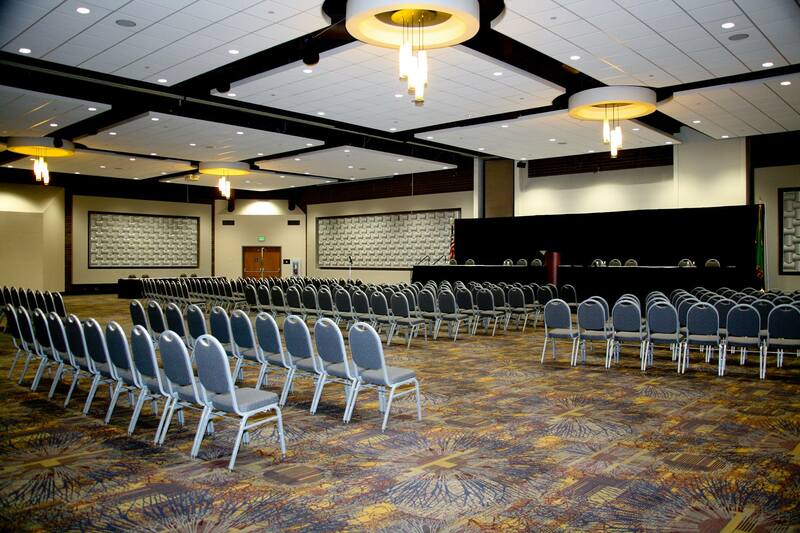 Our outstanding meeting space and many recreational opportunities will provide your attendees with an experience they will thoroughly enjoy. Combine these items with our reasonable rates and our exceptional costumer service and you will have a very successful conference with us. 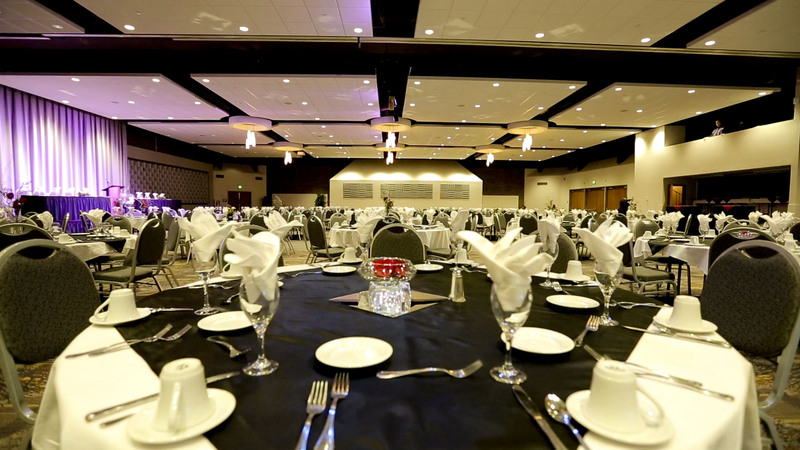 Located in the heart of Downtown Wenatchee, the Wenatchee Convention Center facility is a favorite of statewide organizations which utilize Wenatchee’s central location, beautiful climate and desirable amenities to provide ideal conventions, meetings and event opportunities for individuals located throughout Washington. 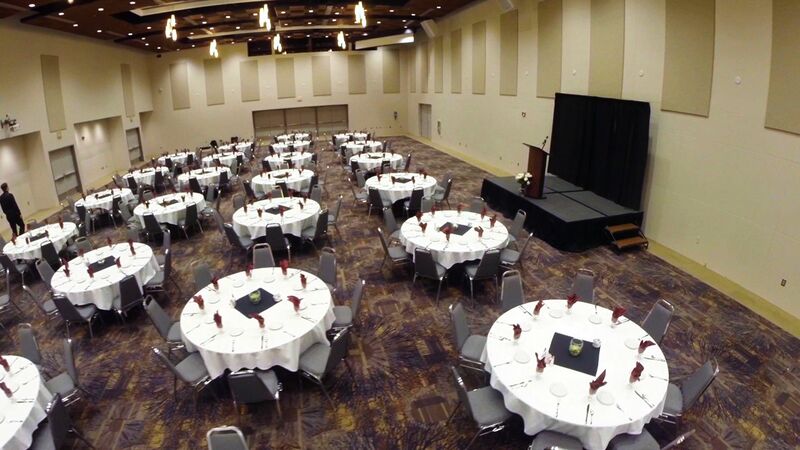 Professional management team and banquet staff onsite during the duration of your event. Ceiling mounted E-Vision Laser 8500 Projectors: These new laser projectors deliver a stunning 8500 lumens from a stable solid-state light source. Advance Touch Screen Conference Room Control: A Crestron® touch screen offers an ideal user-interface for controlling all the technology in your Conference room. 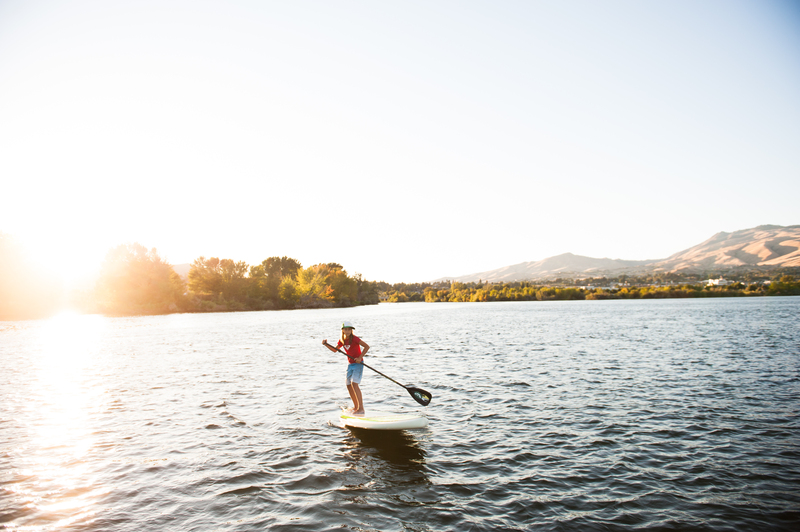 Simplifying and enhancing the way you use technology. For controlling audio, video, lighting and HVAC. Crestron touch screens are fully-customizable with easy-to-use controls and icons. Video Tracking Camera: An innovative high quality PTZ camera that automatically follows a person based on facial and motion detection. Ideal for lecture capture or conferences, the Auto Tracker makes it possible to automate recording with no personnel and still have the viewing experience of a manned camera. Crestron Air Media: Using Air Media you can walk into any meeting space and wirelessly present PowerPoint®, Excel®, and Word documents, PDFs, photos, and screen shots from your personal iOS® or Android™ mobile device on the room display. Mac® and Windows® notebooks also connect seamlessly, making presentations and collaboration from almost any device incredibly fast and easy. 70’ Digital Lobby Reader Board Screens: These digital screens will be displayed throughout our high traffic main lobby areas giving guests easy visual access to the convention center’s daily event schedule, along with the direction and location of their meeting room. 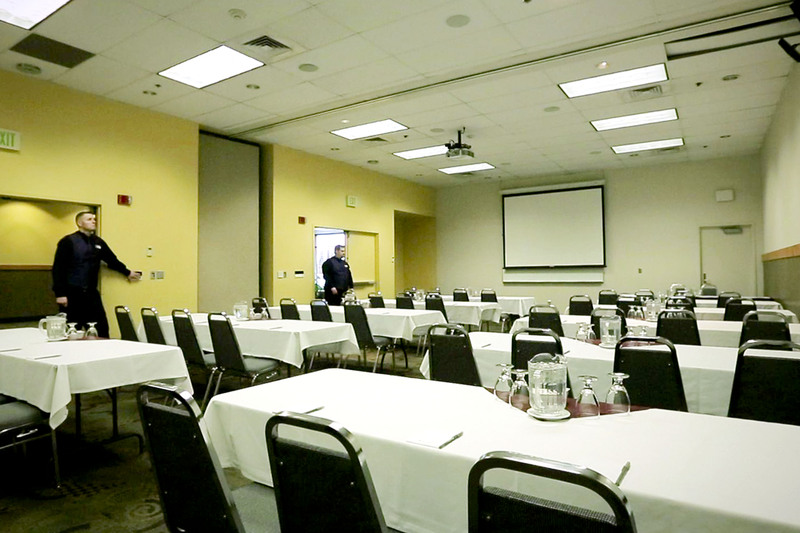 40’ Electronic Conference Room Reader Board Screens: These digital screens will be mounted outside each meeting room giving guest easy access to the individual meeting room’s daily schedule of events. New lighting in the Grand Apple Ballroom, Orchard Hall and Main Lobby areas. 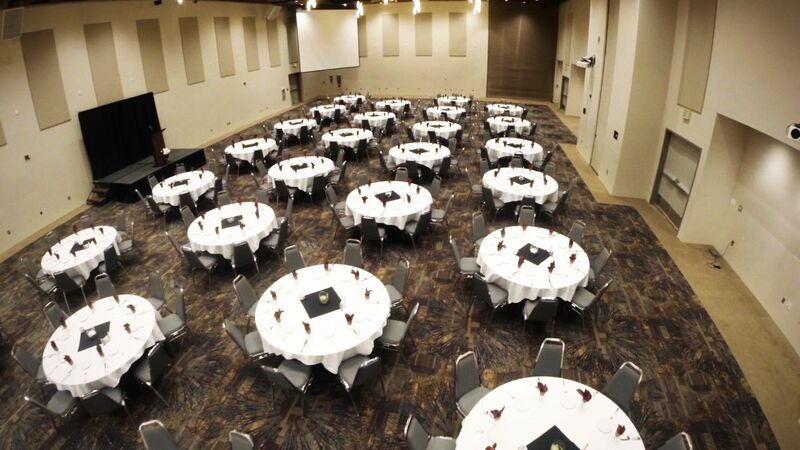 New carpeting in the Grand Apple Ballroom, Orchard Hall and upstairs lobby. New clouding and chandeliers in the Grand Apple Ballroom and Orchard Hall. 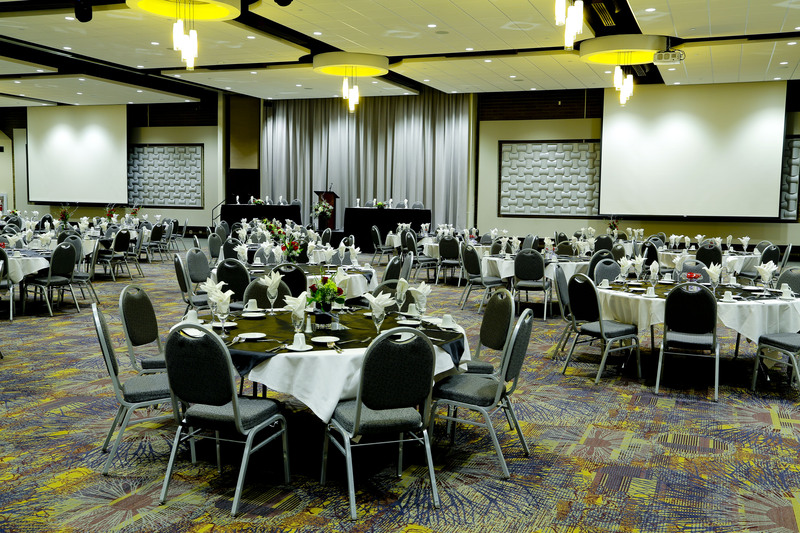 New acoustic wall features, wood trim and paint in the Grand Apple Ballroom and Orchard Hall. 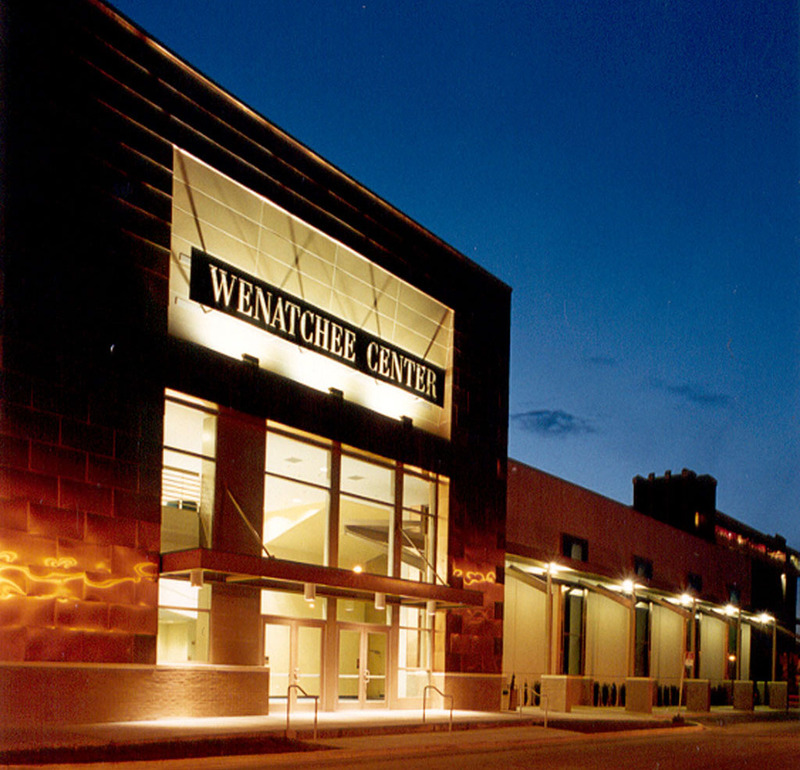 New HVAC system throughout the entire Wenatchee Convention Center. 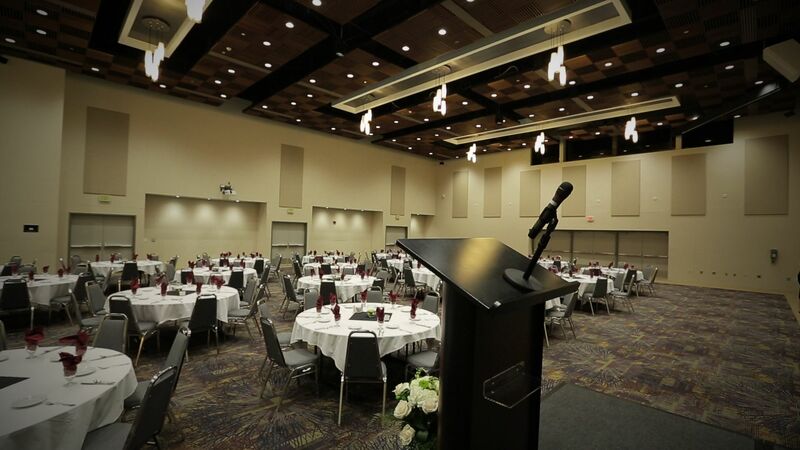 All Wenatchee Convention Center’s meeting rooms come standard equipped with the initial set-up and tear-down, air-wall and riser setup if needed, registration table, speaker table and speaker’s choice of wired or wireless microphone or lavaliere. 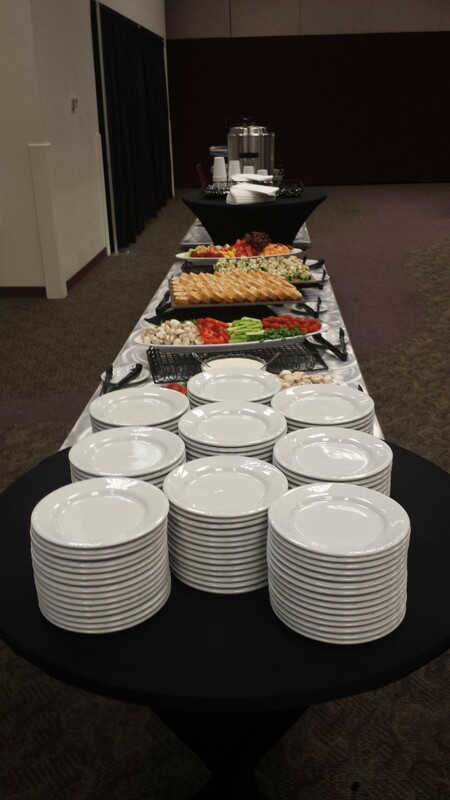 Great food is a part of any great event! 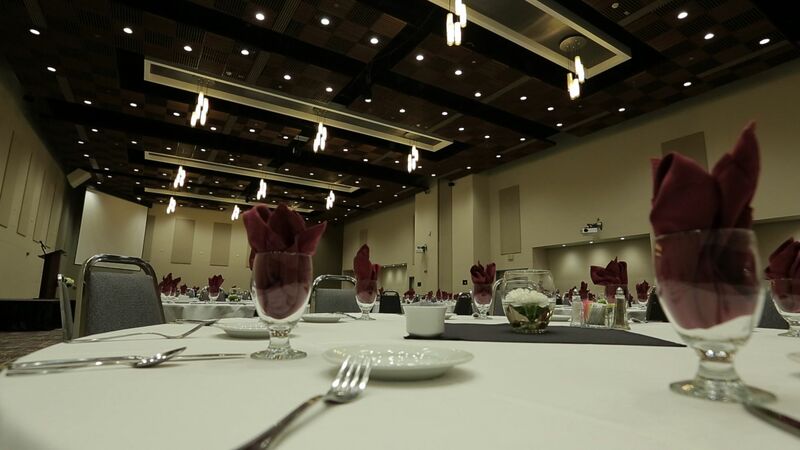 Our professional catering staff will provide you with extensive and customized menu options to fit your budgetary needs, along with exceptional service whether your event calls for a simple breakfast buffet or a grand, four-course dinner, you will be delighted with the arrangements. 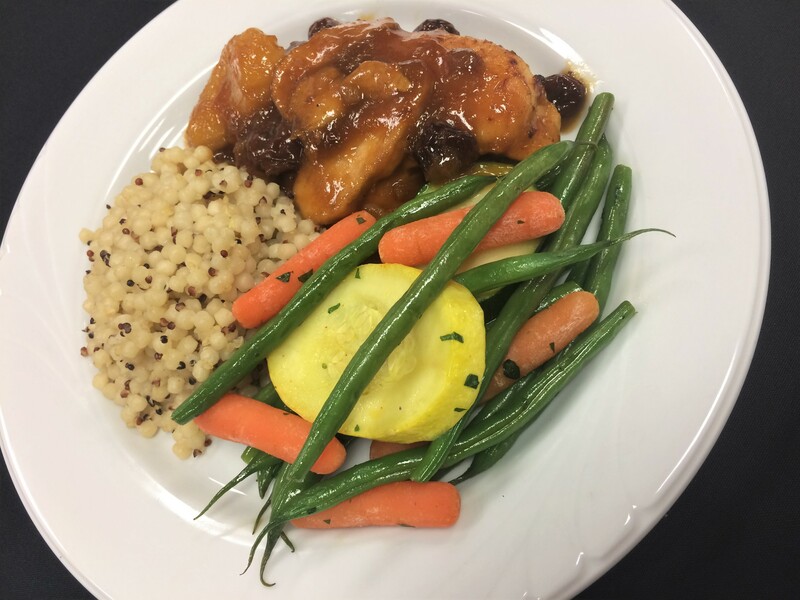 We also have an array of vegetarian and allergen-free meal options available within our menu along with full service bar capabilities if you would like a hosted or cash bar during your reception or banquet. 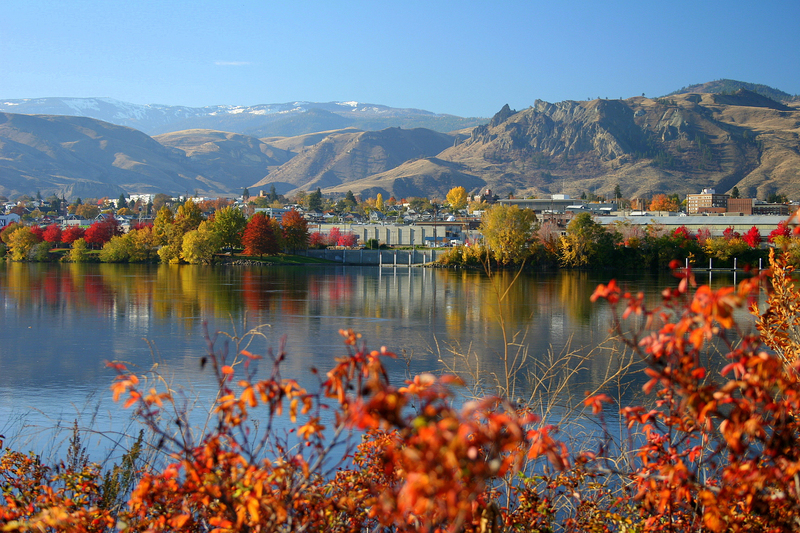 Wenatchee holds over 1399 guest rooms and offers a large variety of hotels located next to and within walking distance of the Convention Center. 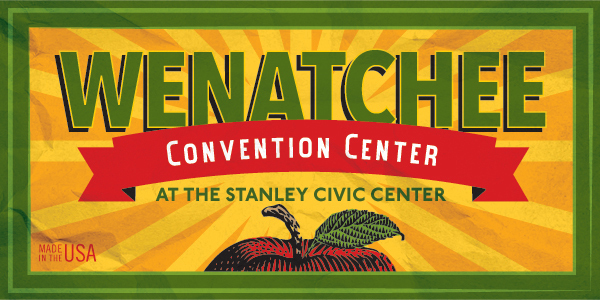 The Coast Wenatchee Center Hotel is attached to the convention center via skybridge and the Hilton Garden Inn (opening in April 2019) will be located kitty corner to the convention center over Wenatchee's River Walk Crossing Bridge.